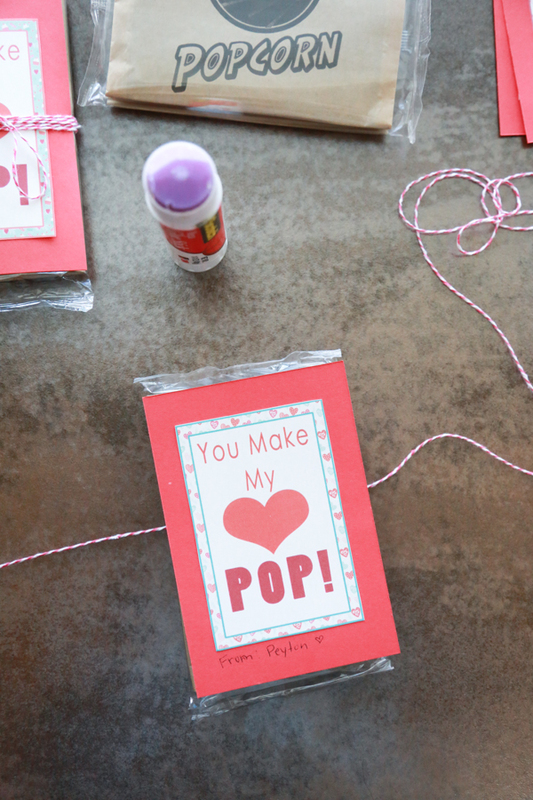 Say no to candy this Valentine’s Day with these You Make My Heart Pop Valentines Printable. There are two times of the year that my children have sugar overload — Halloween and Valentine’s Day. Since we really try to watch how much sugar our children consume, we kind of let them splurge on these two days of the year. 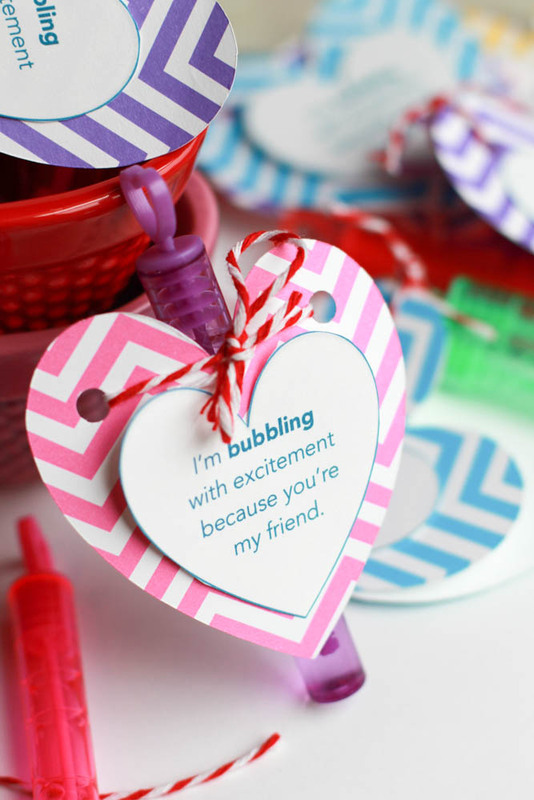 But if you aren’t particularly fond of all the candy on Valentine’s Day, these You Make My Heart Pop Valentines are a perfect alternative! 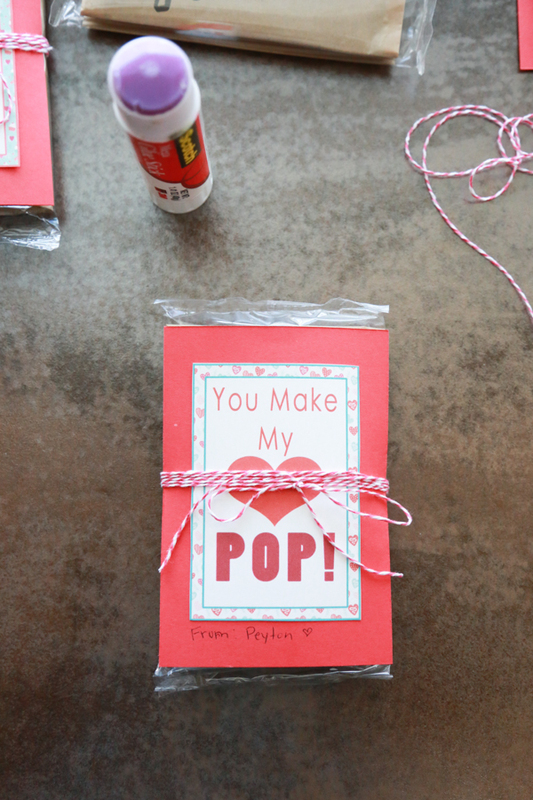 This year I’m making several different valentines for my youngest son to pass out at school. Since kids like different things, I thought it might be nice to give them a choice. 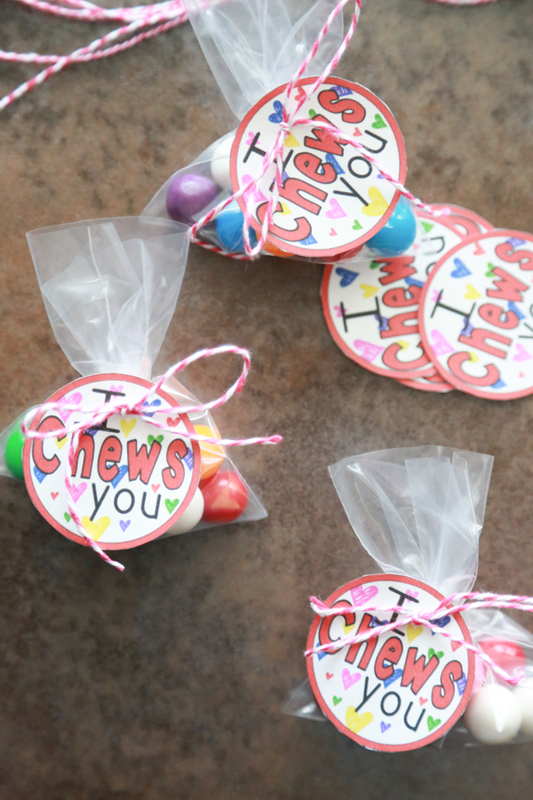 He will be taking these I Chews You Valentine printables and these You Make My Heart Pop Valentines. Both of these options are super simple to make which means it’s easy for mom! 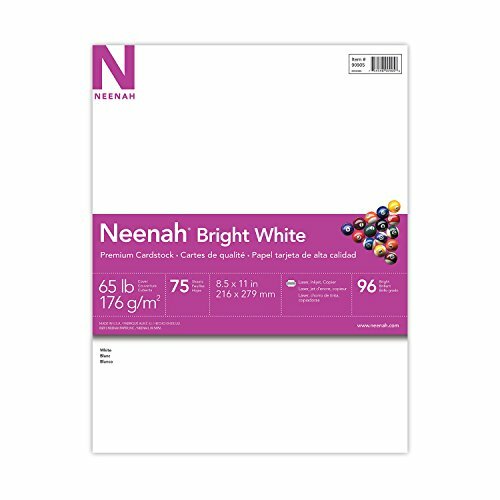 White CardstockGet it now! 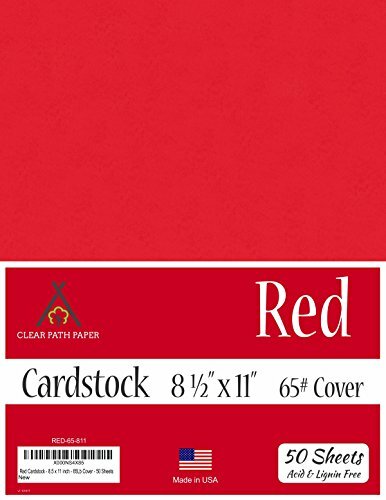 Red CardstockGet it now! 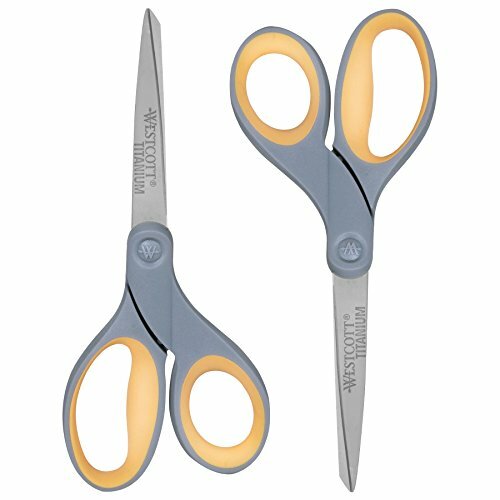 Westcott ScissorsGet it now! 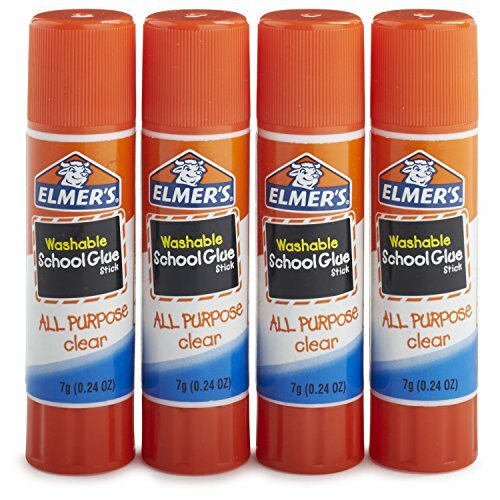 School GlueGet it now! Baker’s TwineGet it now! 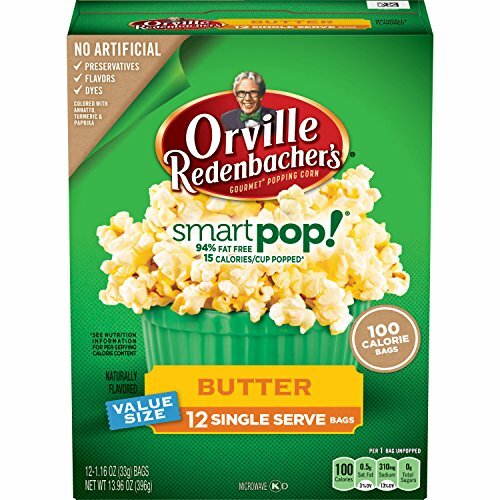 Single PopcornGet it now! 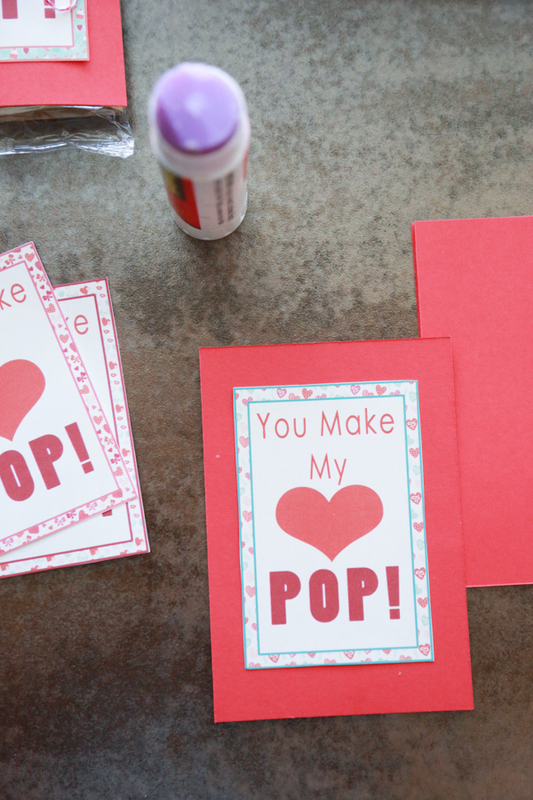 Print the You Make My Heart Pop Valentines printables onto white cardstock. Cut out and set aside. Next cut your coordinating colored cardstock so that it covers the top of the popcorn bag entirely. Adhere the cut out printable to the center of the colored cardstock with glue or double-sided tape. Place the finished piece on top of a bag of popcorn. Secure it to the popcorn bag by wrapping it around several times and then tying into a bow on top. Have your child sign his or her name at the bottom and you’re done! Super simple and super cute! And let’s not forget — it’s not candy. I’m sure all the parents in your child’s class will rejoice! I really enjoy Valentine’s Day so much! I’m a sucker for love — what can I say! Do you enjoy Valentine’s Day? Wow. This is a really sweet idea. Thanks for sharing. This is insanely cute. I want to make one for each of my boys!! That’s such a cute idea! Popcorn and candy is a classic combo, so this makes perfect sense. Love it! 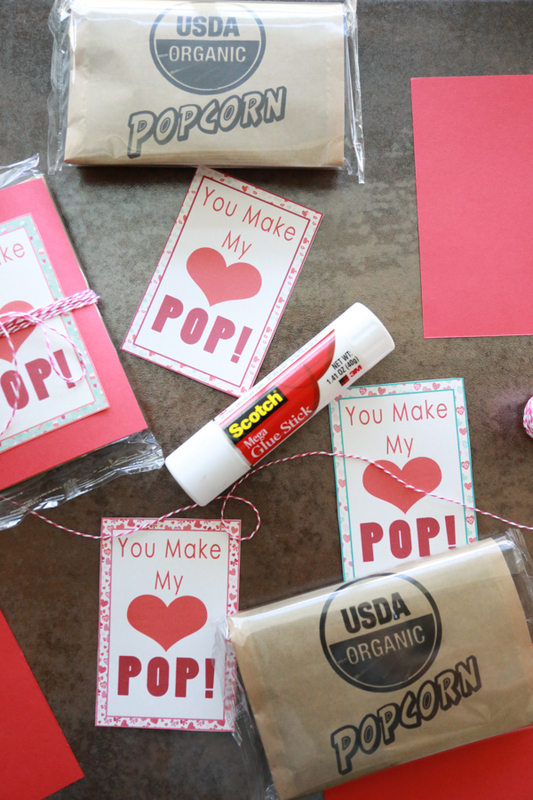 This is a super cute Valentine’s idea. I love popcorn so I would love to receive one of these. This is such a cute idea. I know a few people who would love this. These are so adorable! I think they do a great job of making someone feel special. These are really great ideas! So easy to make and very cute! 😀 Thanks for sharing! how cute and fun are these? 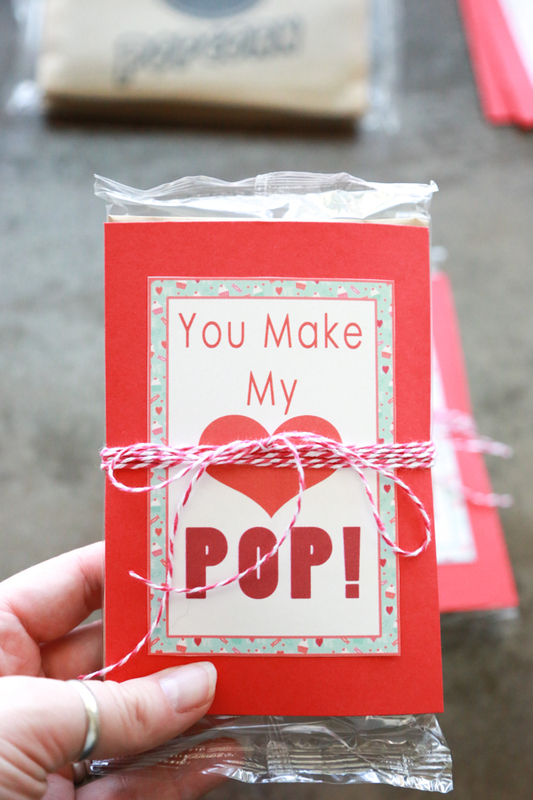 I don’t think I have ever seen any valentine’s with pop tarts yet! These are so cute! And I adore these way more than I like to give out chocolate. Yah for popcorn! Ah! What an amazing idea. I love this. For sure would love to do something like this and who doesnt LOVE popcorn!